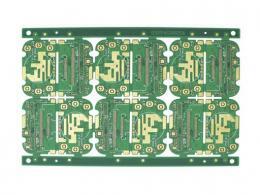 In a complete turnkey PCB, we handle everything including making circuit boards, ordering components, online order tracking, quality inspection and final assembly. In some turnkey projects, you can order printed circuit boards and some components, and we will solve the remaining parts for you. 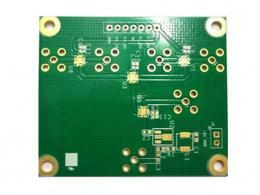 In essence, a complete turnkey PCB is assembled to give the buyer a greater degree of freedom to focus on the PCB design, while the supplier is responsible for the rest, which is why it is the leading form of one-stop electronic assembly.We use SMT prototyping and small batch production, while using manual and automatic SMD assembly processes. 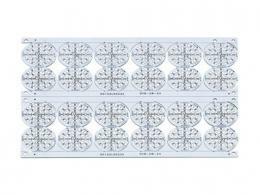 We perform single sided and double-sided layouts for all component types. With us, you don't have to consider the details of your own production. And various other small chip packages with a pitch of 0.2 mm (8 mils) or more. There is no problem with the through hole section. 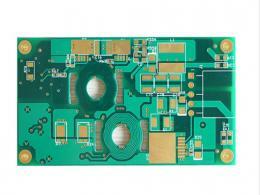 For passive components, we can use chip packages as small as 0201. 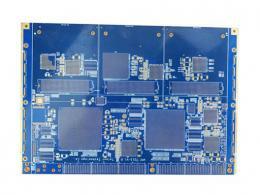 We will review your submitted smt PCB assembly design and suggest any DFM recommendations we may provide. 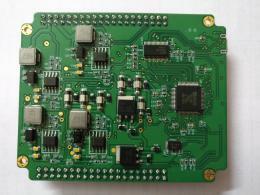 We will be happy to work with your engineers to promote SMT assembly. We follow the reflow soldering surface mount soldering requirements of a single SMD component for each assembly work we did. 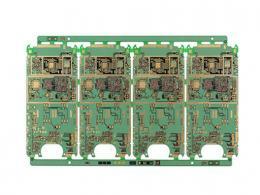 We have very high output when implementing precise control during reflow. In order to detect the quality of solder joints, we use X-ray inspection. 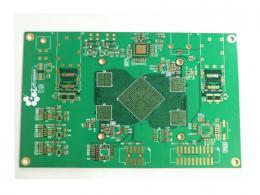 For leadless parts such as QFN, DFN, and BGA packages, direct visual inspection is not possible. By using 3D X-ray inspection, many problems with SMT welding can be detected - this is very important for BGA components. Once your project is going well, we will provide you with a quick turnaround time for your prototype and maximum flexibility for your production run.